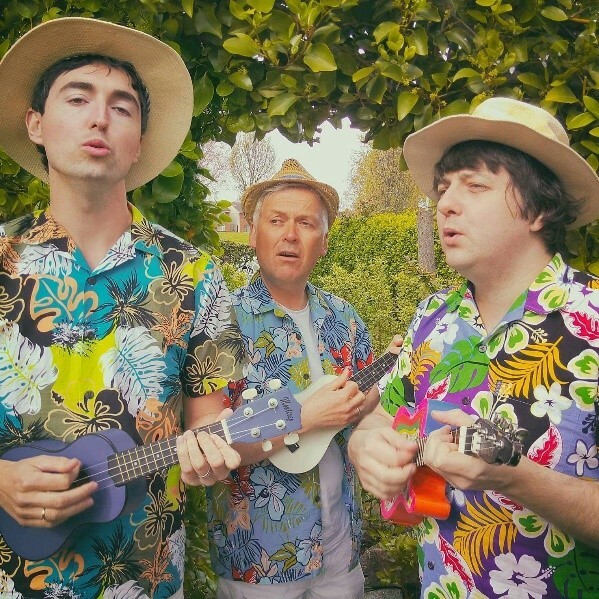 UKEBOX are an impeccable, talented and professional Ukelele Trio who play and harmonise like nobody else. Comprising of three of Ireland’s most renowned musicians they guarantee to bring fun and sunshine to your wedding or party. Dressed in Hawaiian attire or suited up, UKEBOX suit are perfect for any occasion. We even walk from table to table entertaining! To book Ukebox or to talk to us about your event requirements, please submit the enquiry form or call us on 087 718 1360.